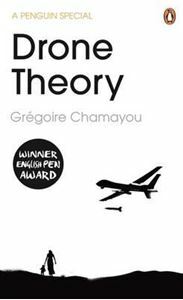 Drone Theory is Gregoire Chamayou's poignant and sharply argued polemic against US drone warfare. In 2011 alone, the US deployed one drone strike every four days in Pakistan. Drone Theory is a rigorous polemic against the increasing use of robot warfare around the world. Drawing on philosophical debate, moral lessons from Greek mythology and transcripts of conversations between drone operators, Drone Theory re-evaluates the socio-political impact of drone warfare on the world - and its people. Chamayou takes us through Nevada, Pakistan and arresting philosophical terrain to reveal how drones are changing the landscape of war theory and to highlight the profound moral implications of our own silence in the face of drone warfare. Born in 1976, Gregoire Chamayou is a philosopher at the Centre National de la Recherche Scientifique in Paris and the author of Les corps vils and Manhunts: A Philosophical History.  Chamayou also lectures at Universite de Paris Ouest, and has written for Le Monde Diplomatique among other publications. Janet Lloyd has translated over seventy books from French to English and has twice been awarded the Scott Moncrieff prize.